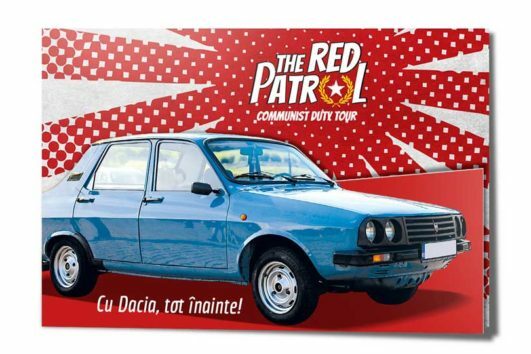 The Red Patrol Communist Tour with Dacia is the ultimate driving tour of Bucharest that sends you back in time by driving a fully restored Romanian vintage car from the 70′-80’s! 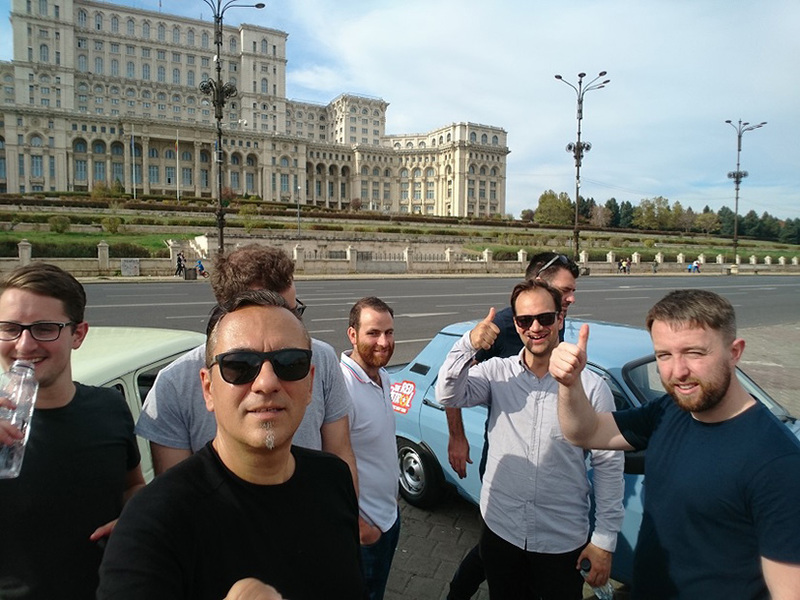 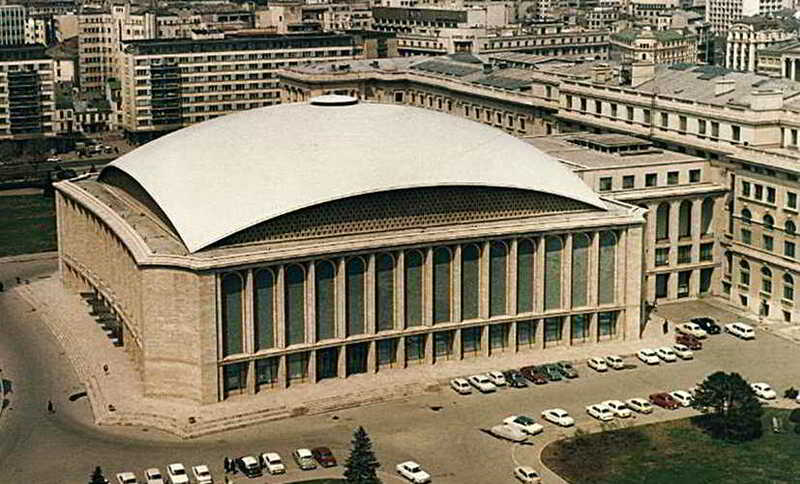 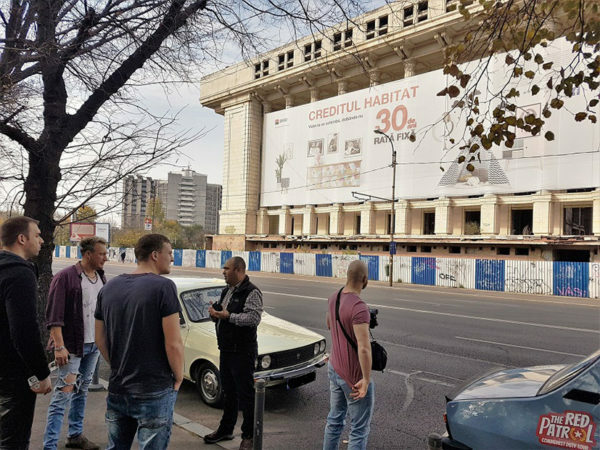 A private tour of Bucharest by car of 2.5-3 hours that crosses the city landmarks like Casa Poporului, Victoria Socialismului Boulevard, the Romanian Communist Party Headquarter, Piata Revolutiei, Casa Scanteii and many others. 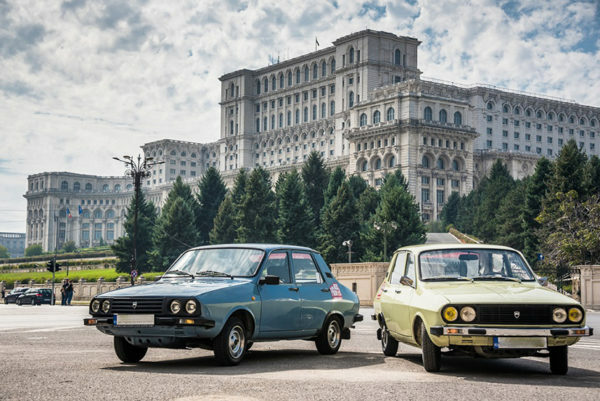 You will discover in a 30 km city circuit the fancy boulevards of Bucharest while driving by yourself, or with a private driver a fully restored Romanian Dacia 1300/1310 from the 70’s-80’s. 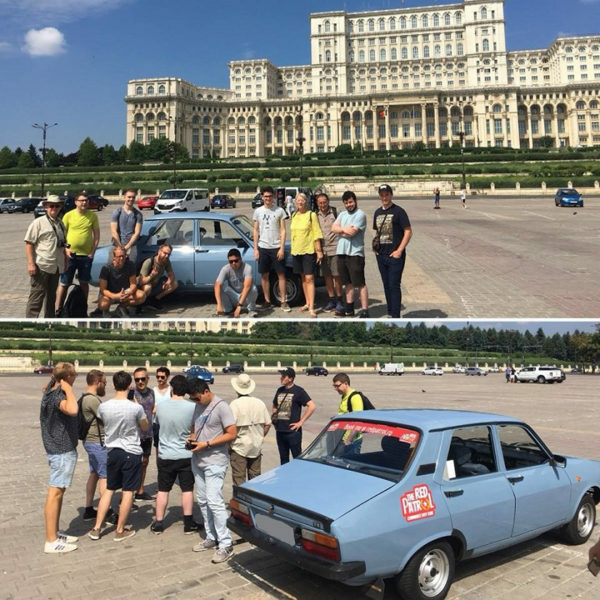 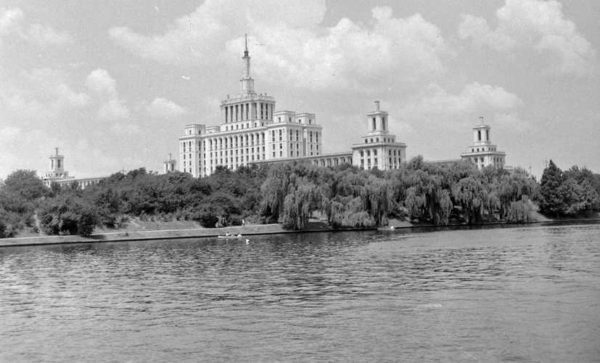 You will hop on or hop of the car on the main landmarks of the circuit, you’ ll get the best photo shots of your travel, and you will hear the most amazing life stories that portray the way a real comrade lived in the Communist era in Bucharest. You will attract the eyes of everybody walking on the streets, Bucharest locals will wave hands at you and this will make you feel like a rock star because you will be driving a classic 35 years old Romanian car! 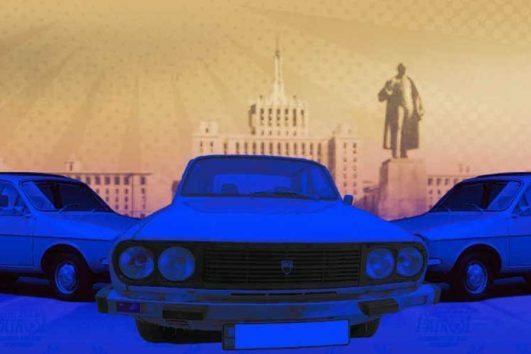 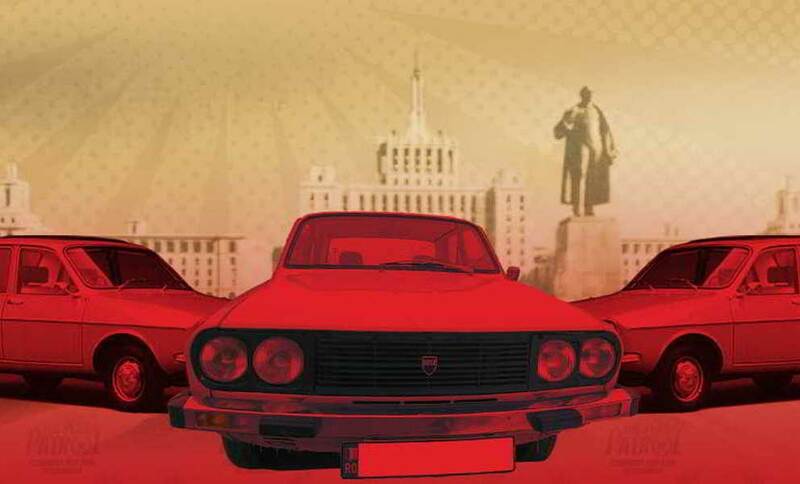 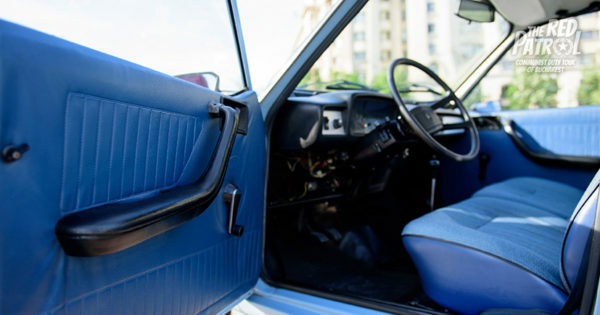 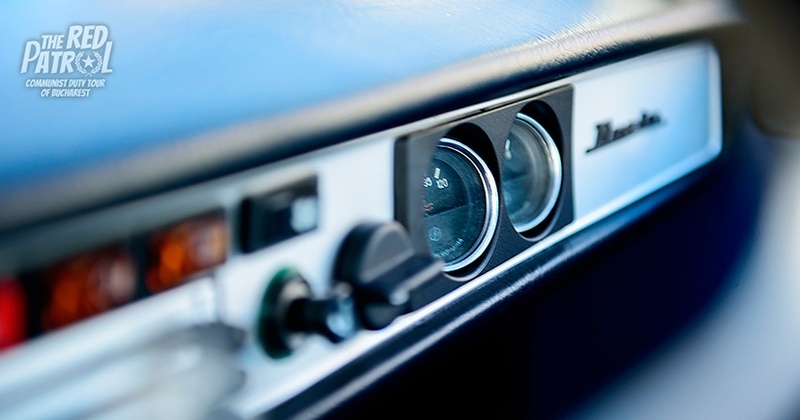 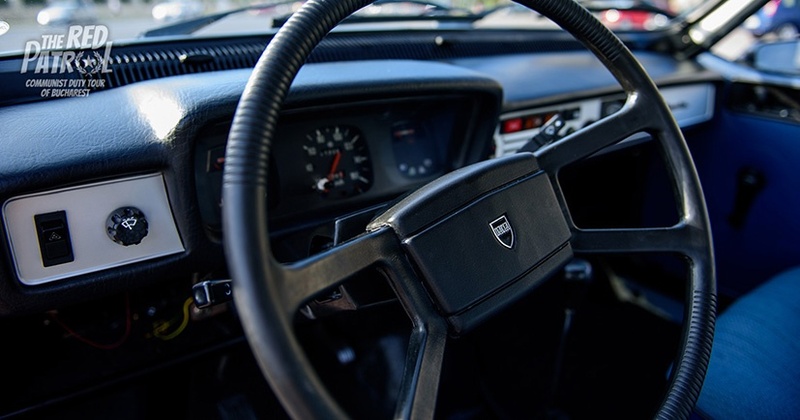 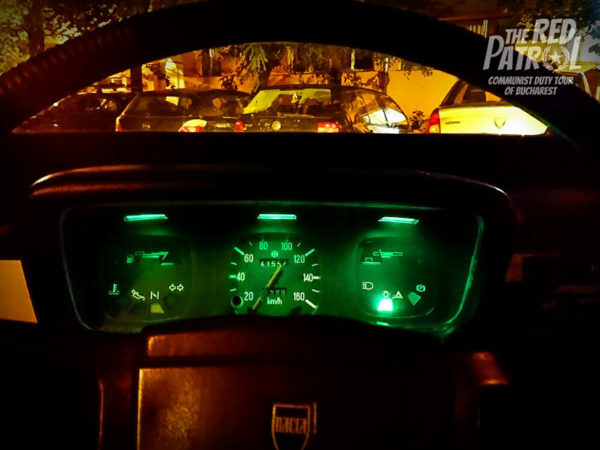 Be ready to feel like a Comrade around the city from the steering wheel of the authentic communist car that made our nation: a 30 years old Dacia 1310 car! 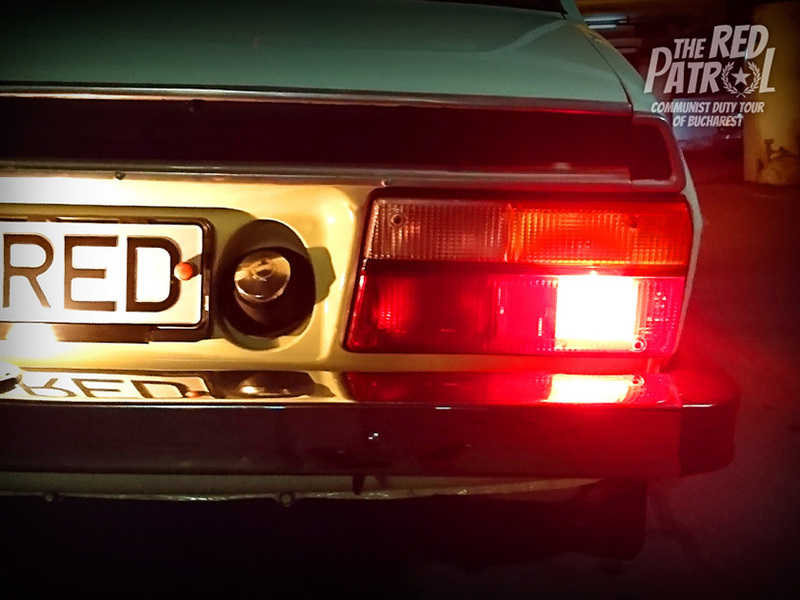 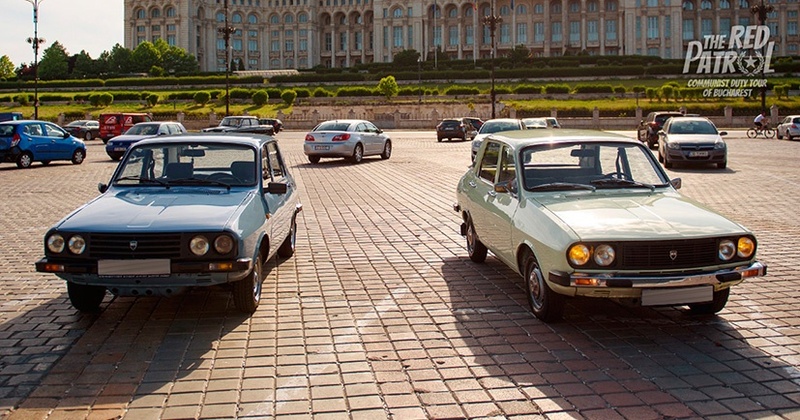 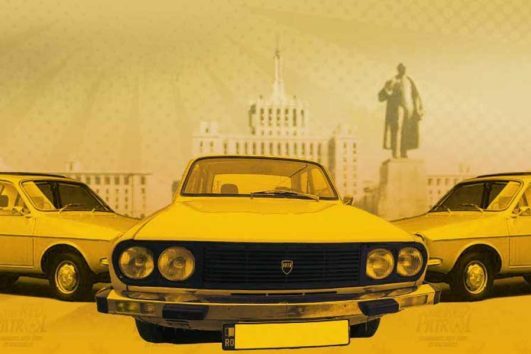 The ultimate city tour of Bucharest where you can drive a fully restored Romanian vintage car from the 70′-80’s ! *Please be sure to provide a driving license at the day of the tour if you want to drive the Dacia .